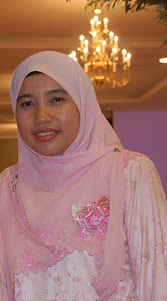 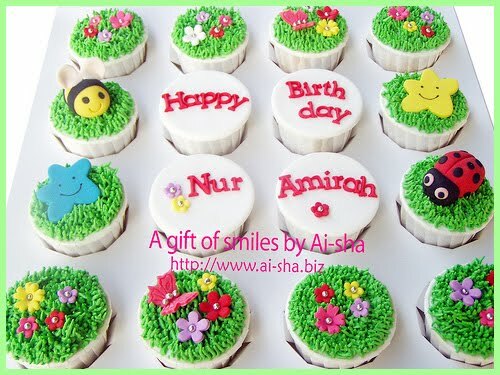 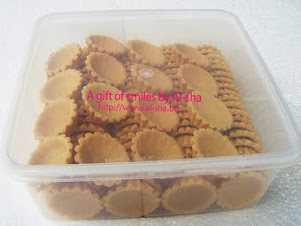 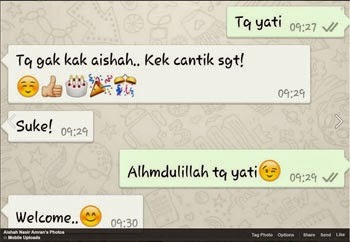 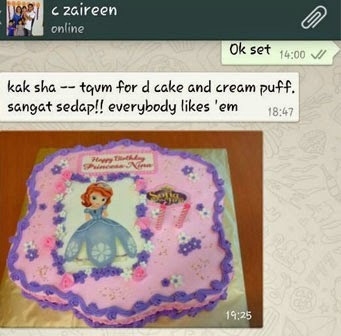 Azie from Celcom order on behalf of her friend Che Anita... 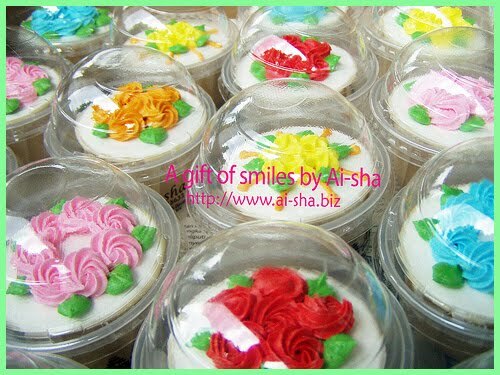 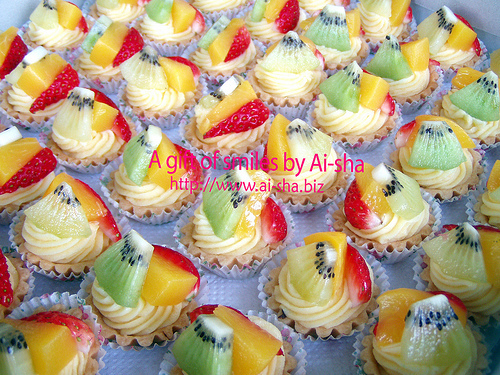 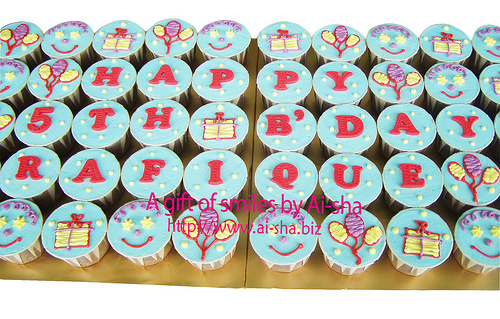 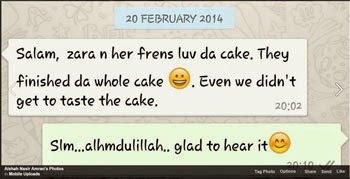 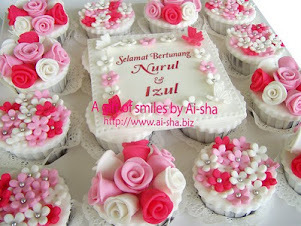 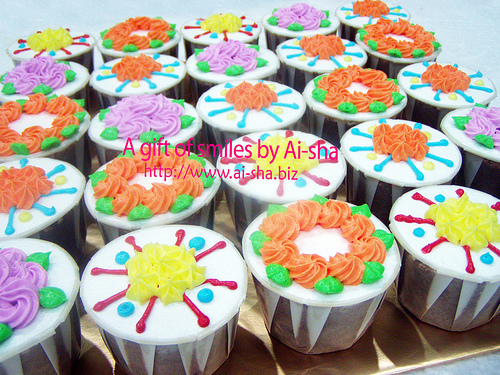 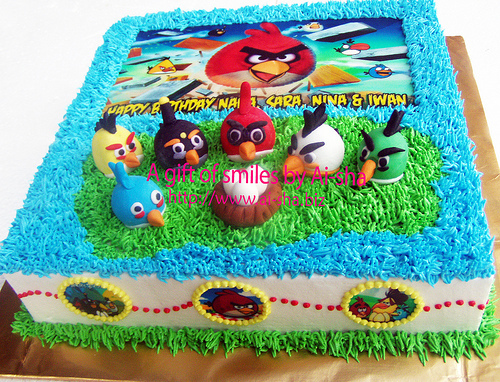 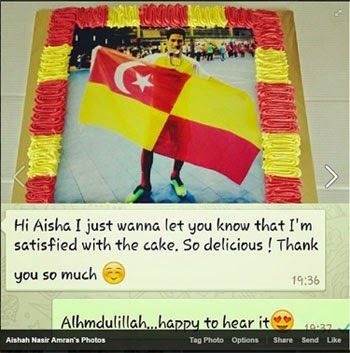 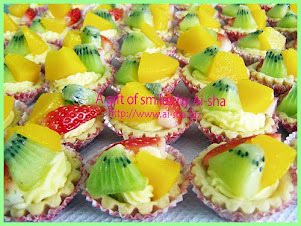 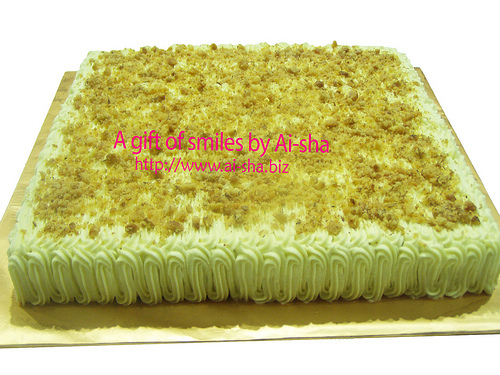 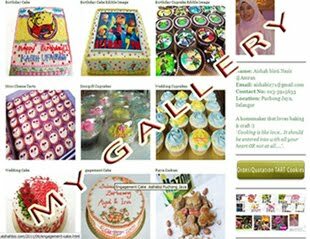 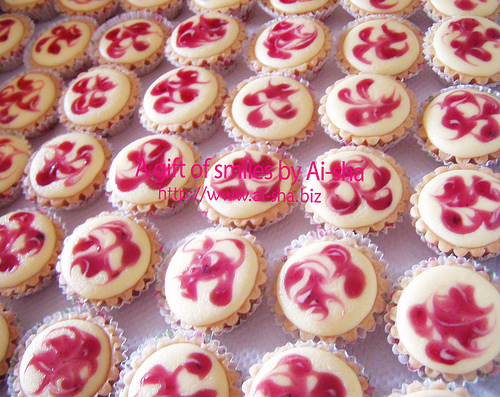 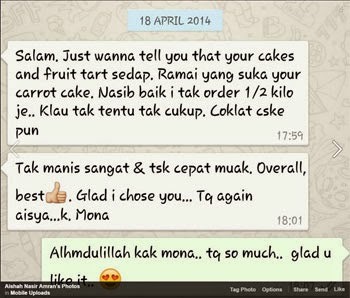 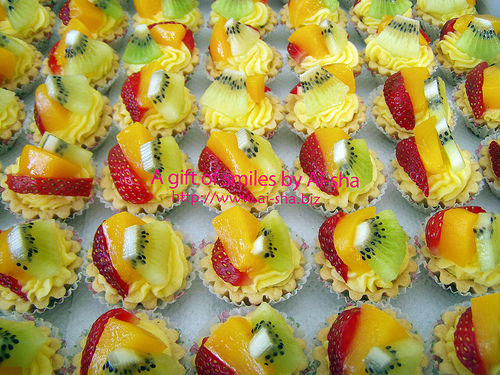 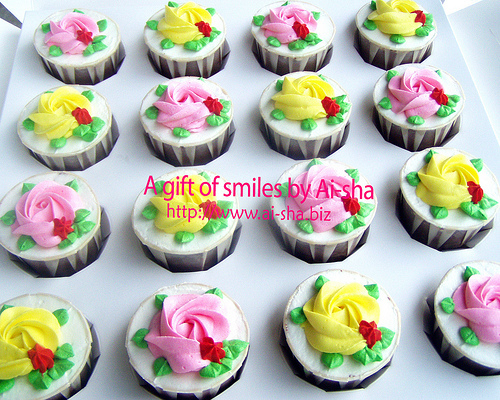 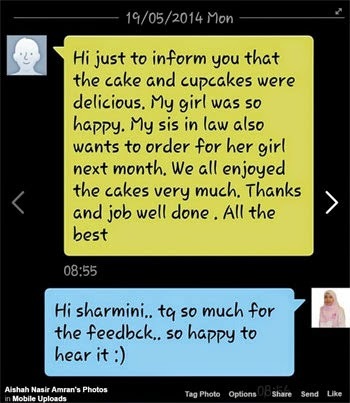 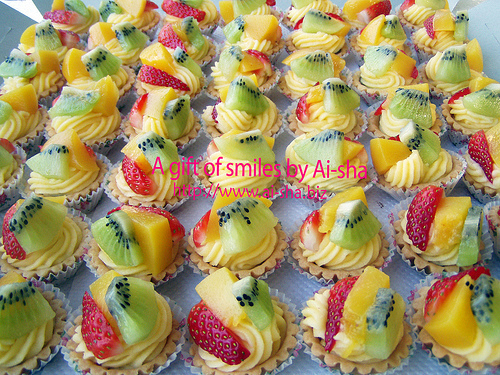 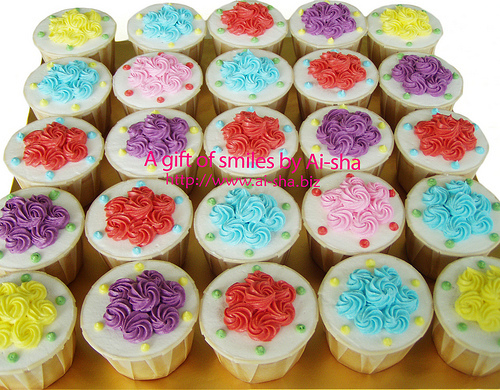 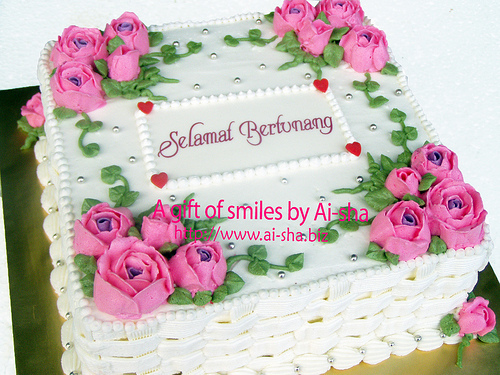 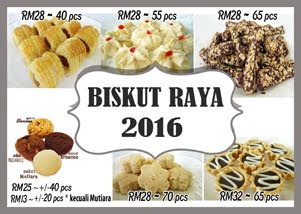 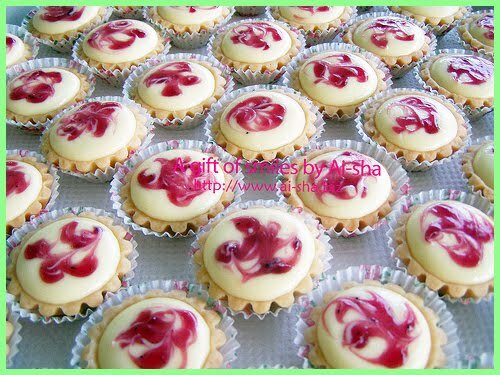 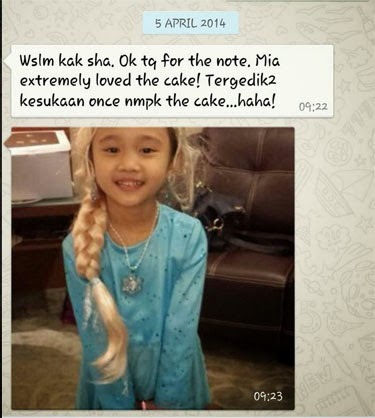 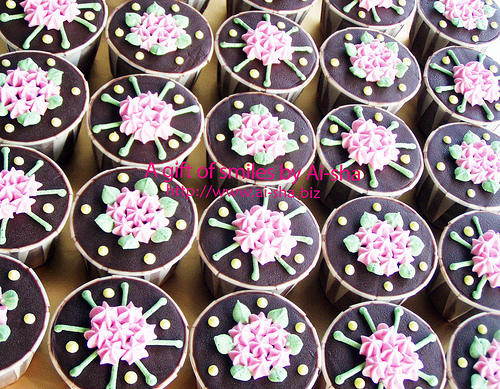 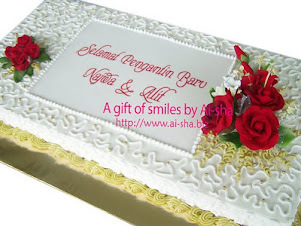 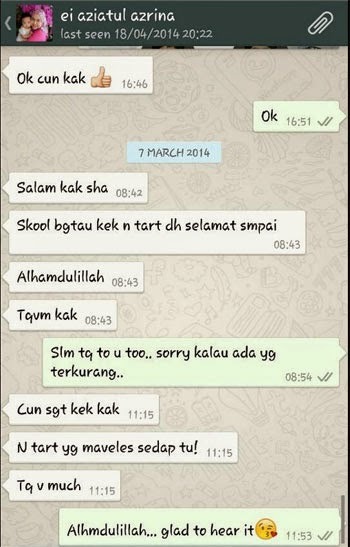 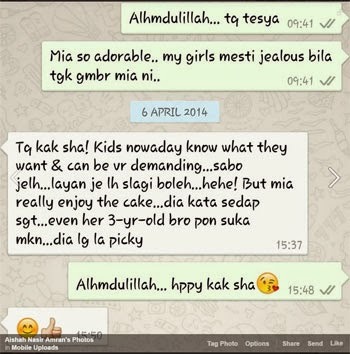 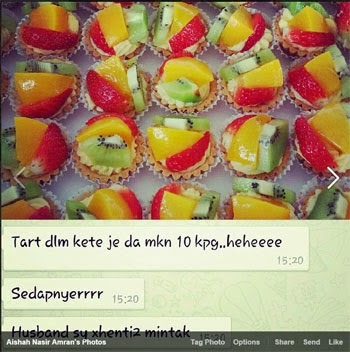 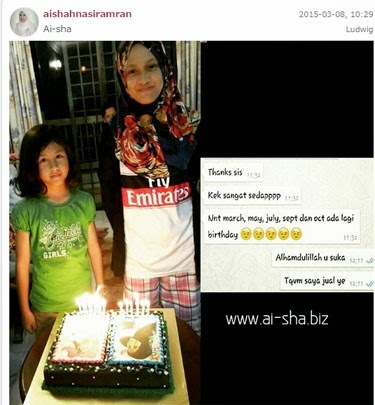 Thanks Azie for always ordering and recommending my cake to your contacts.. Really appreciate it!.. 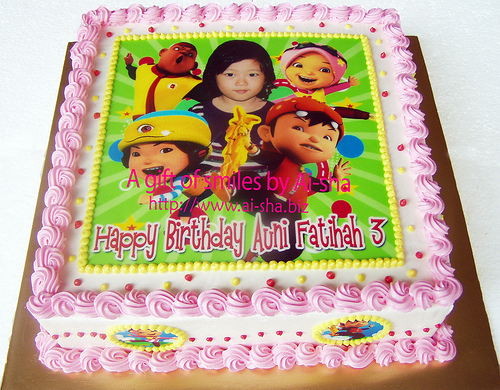 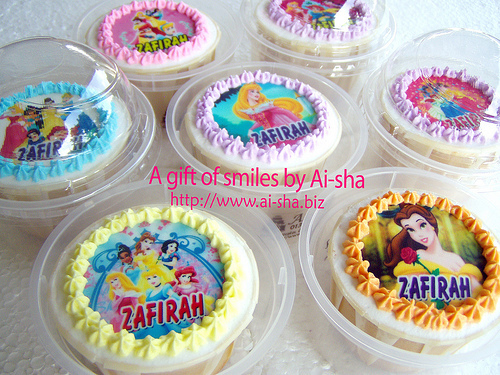 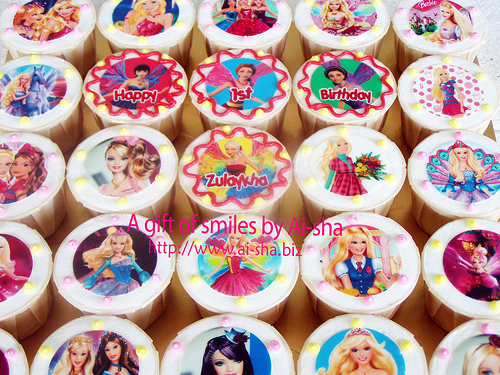 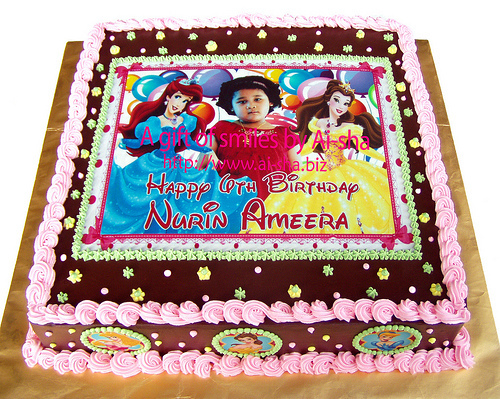 A photo editing cake (image of birthday girl together with disney princess).. All time favourite image for princess cake.. 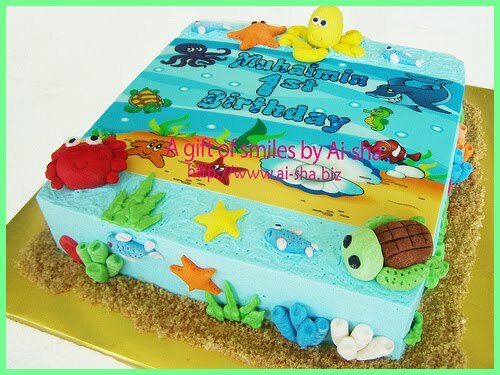 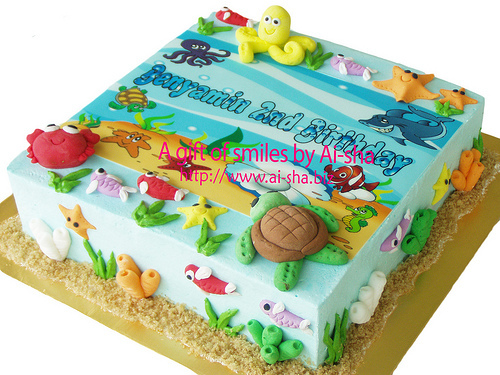 Under Sea Theme Birthday Cake Edible Image for Benyamin. 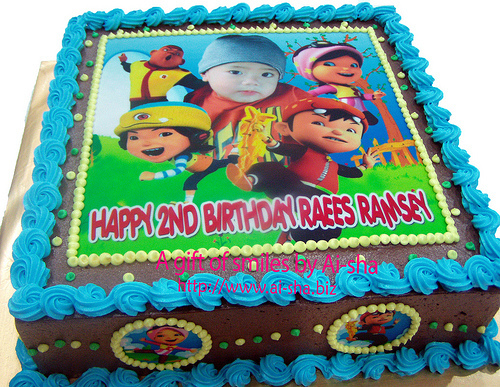 Happy 2nd birthday Benyamin ! 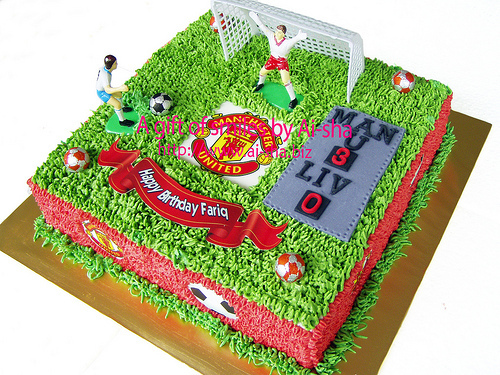 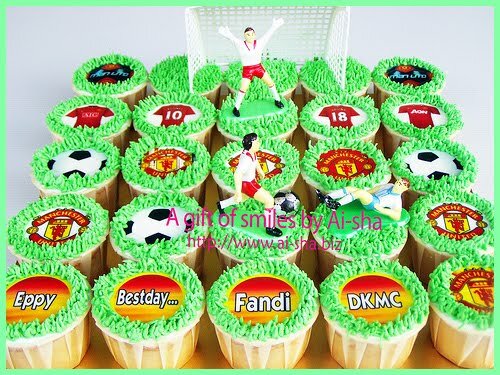 Birthday Cake Edible Image Manchester United | Kek Harijadi Fariq | Happy Birthday Fariq! 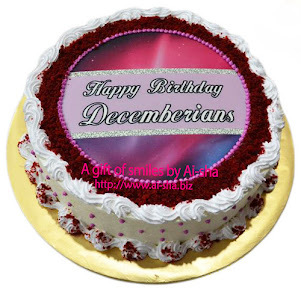 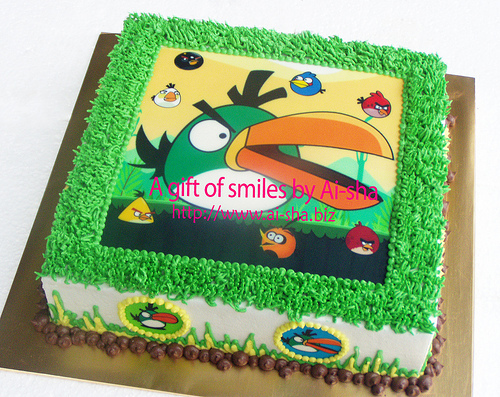 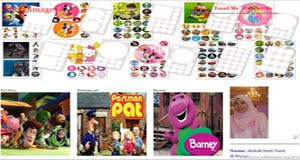 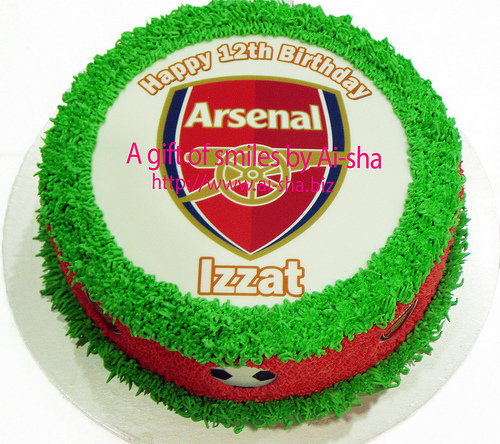 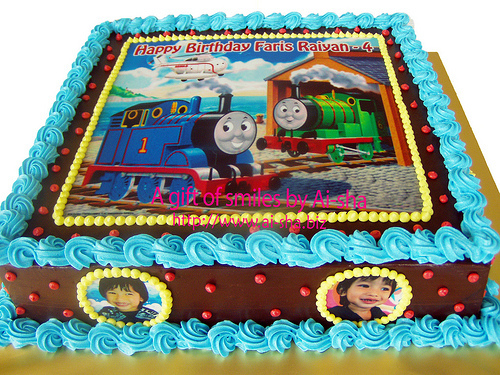 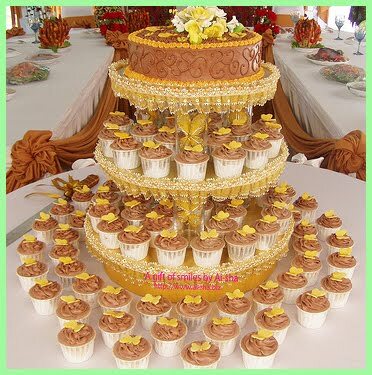 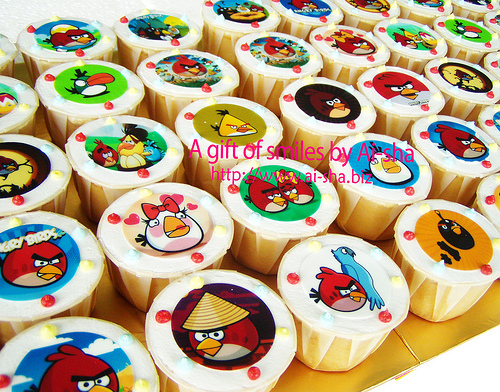 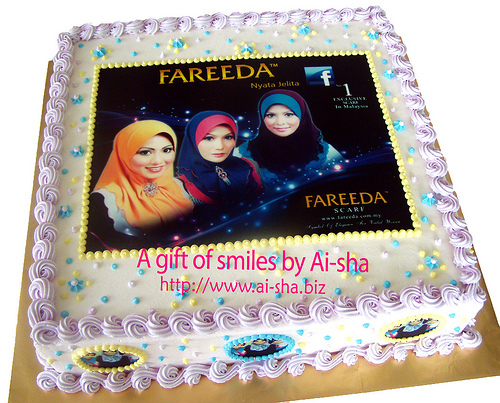 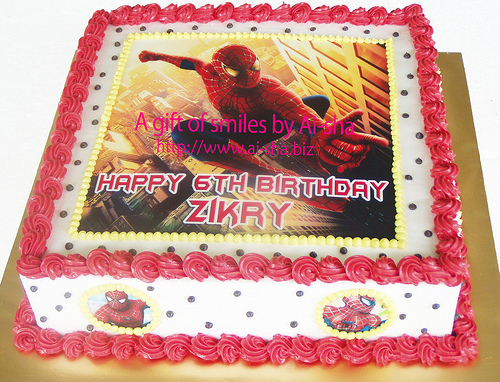 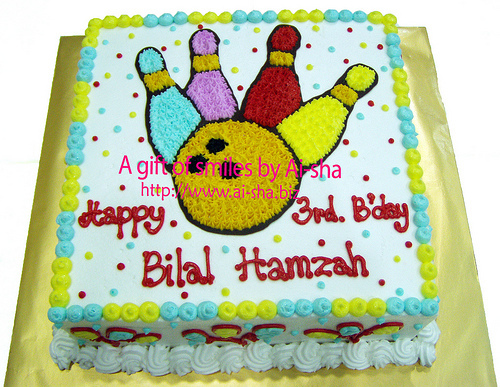 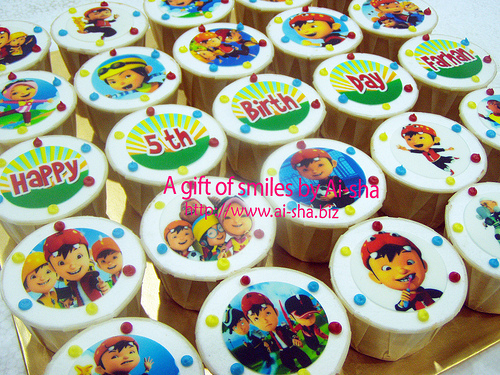 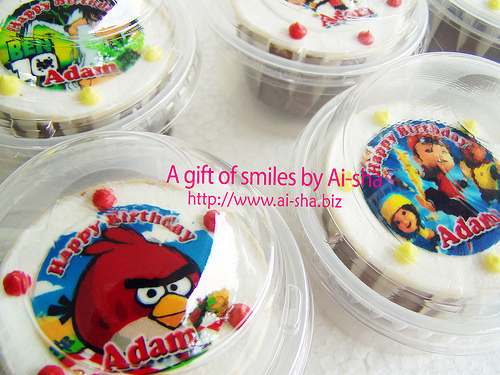 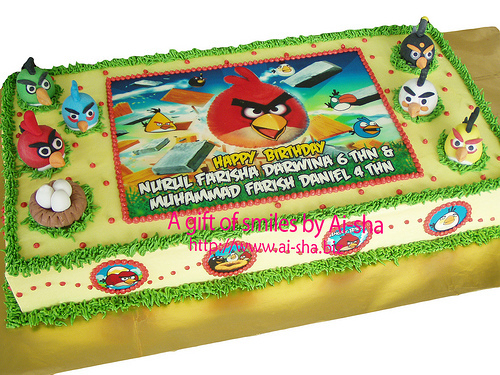 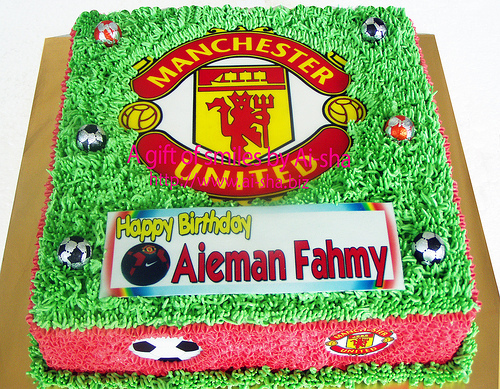 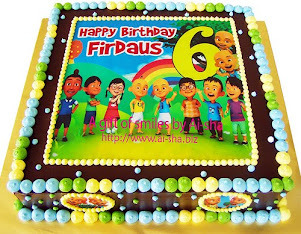 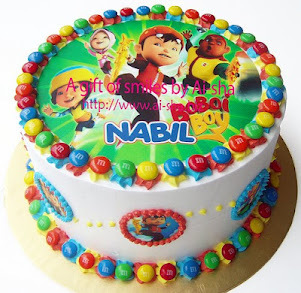 Birthday Cake Edible Image Manchester | Kek Harijadi Aieman Fahmy | Happy Birthday Aieman Fahmy ! 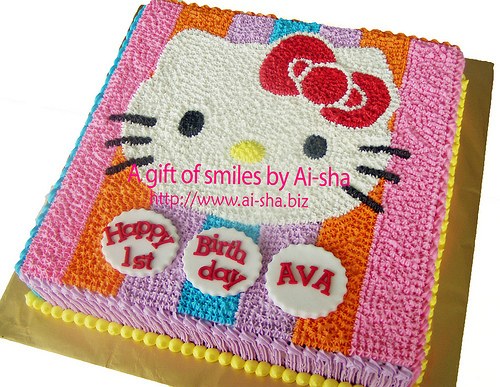 Birthday Cake Hello Kitty | Kek Harijadi Hello Kitty | Happy 1st Birthday Ava! 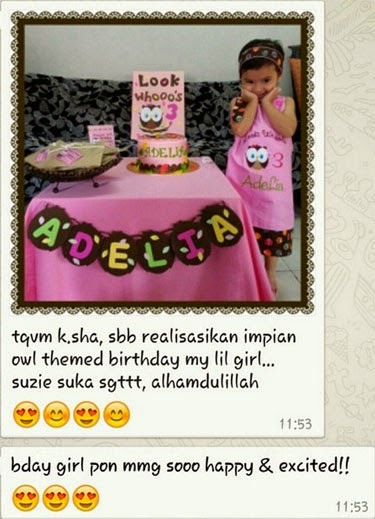 Lucunya melihat gambar Alisha Danya 1 tahun bersama Tigger the pooh dan ucunya bermisai tebal..